The GDPR talks about Controller Processor Contracts, Data Processing Contracts, Joint Controller Agreements and others. In this video we discuss the required contractual elements, which documents might need review and some of the places you might look to check. 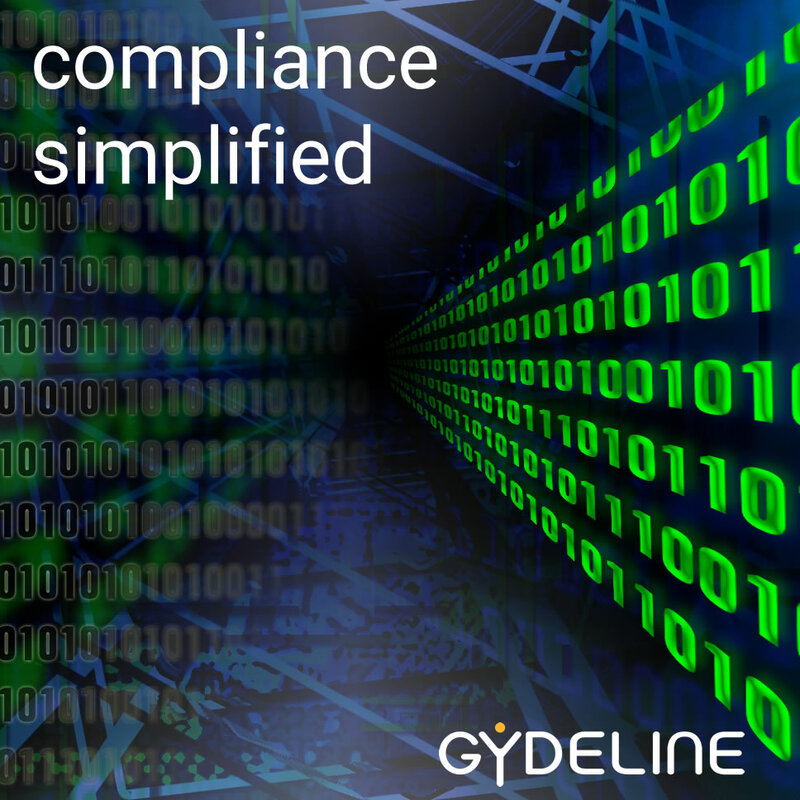 In this video we dive into the Gydeline software to take a look at some of the issues you need to consider when meeting the new right of data portability under GDPR.